It’s cold and we need our fireplaces to work efficiently now more than ever! If you feel cold air entering the room from the fireplace, there are options. Whether it’s a simple fix, or an opportunity to make those fireplace upgrades you’ve been thinking about, we can help guide you to the warm side. Troubleshooting fireplace draft problems involves understanding how your fireplace and chimney work, and how to prevent your warm air from escaping. No matter what the issue might be, there are many solutions to ensure you have the warmth and efficiency that you need! Here are suggestions for addressing the drafty chimney issues! 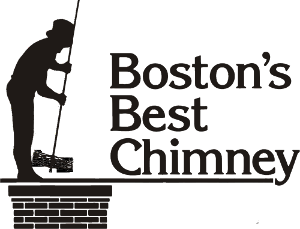 Make sure your chimney has been properly swept and inspected. 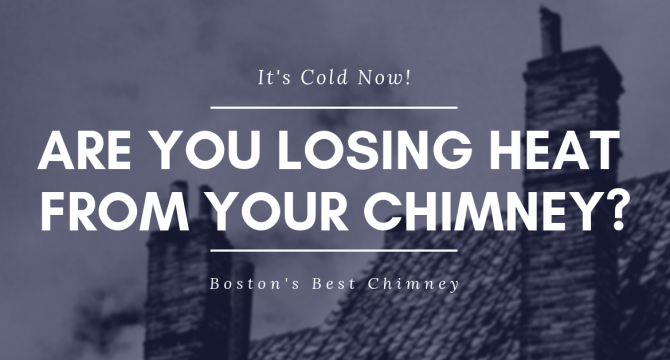 Once your chimney has been properly serviced, you can move on to troubleshooting additional causes for a draft. A thorough chimney cleaning can also remove excess build-up of creosote, which can coat the damper and restrict proper operation. When the damper can’t open and close effectively, it can lead to a draft in your fireplace. The most common cause of a drafty fireplace is a downdraft. A downdraft occurs when cold air blows across your chimney and eventually down your chimney and through your fireplace. 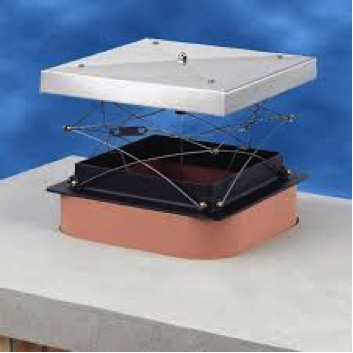 Counteract the downdraft by replacing your chimney cap and damper and make sure it is installed properly. Most fireplaces are outfitted with a throat damper. A throat damper is typically found inside the fireplace above the firebox. Since the damper is so close to the fire, the damper is not able to make a tight seal. Installing a top sealing damper will ensure the fireplace and chimney does make a genuine seal. Another way to update a fireplace is by installing a fireplace insert. 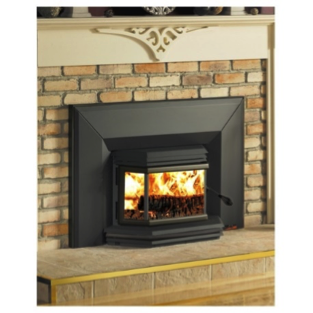 A fireplace insert is a wood stove that is installed in the firebox. The fireplace insert will maximize the heat output of the fireplace supplementing your oil or gas consumption. When a traditional fireplace is being used, it pulls more heat out of the house than it will put out. Fireplace inserts are inserted into the firebox and has a flexible chimney liner connected to the unit that extends to the top of the chimney. Most fireplace inserts have a blower that will help circulate the heat to adjacent rooms. You can load the wood stove before you go to bed, shut the door, and when you wake up in the morning you have hot coals and a warm house! Fireplace inserts have come a long way in style and can provide a nice, finished look to any room. 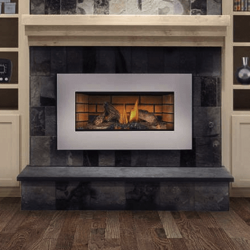 Instead of wood, consider a gas fireplace insert. Gas inserts win in the no-fuss efficiency race. There are no ashes to bag, no smoky smells and no flues to clean. You can start, adjust and put out fires with the touch of a remote control and the glass panel covering the insert ensures that the heat doesn’t escape from the rest of the house. Most units come with a thermostatic remote control that way you can set the desired temperature for the room and walk away. Questions for a Certified Chimney Sweep or Need to Troubleshoot Your Concerns? Please call or contact us online to discuss! Avoid the Spring Schedule Challenges. Book your repairs or cleaning by February 1st to and receive 5% off.